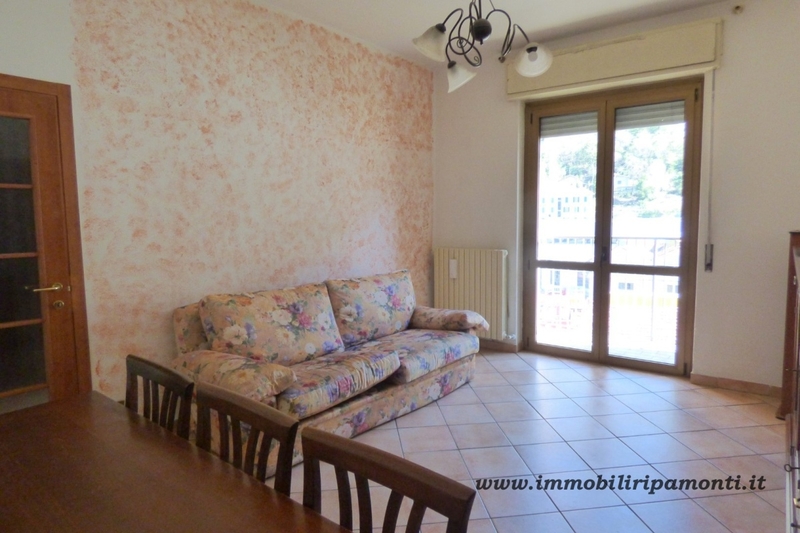 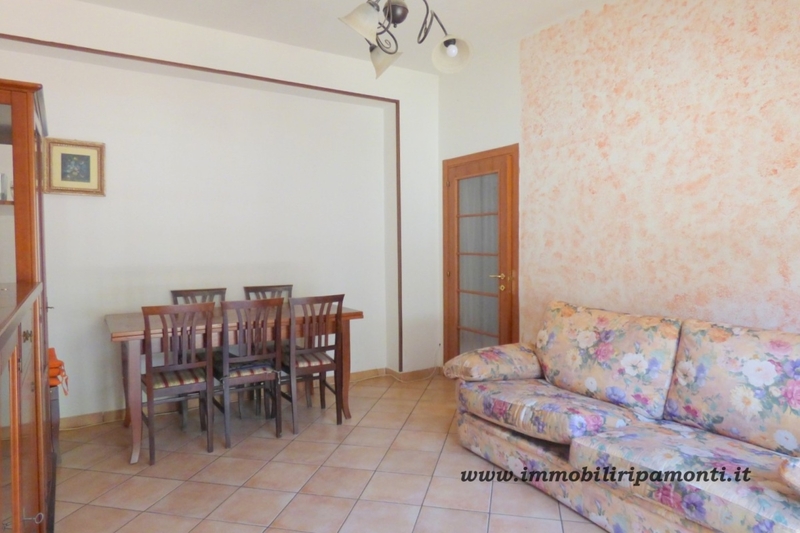 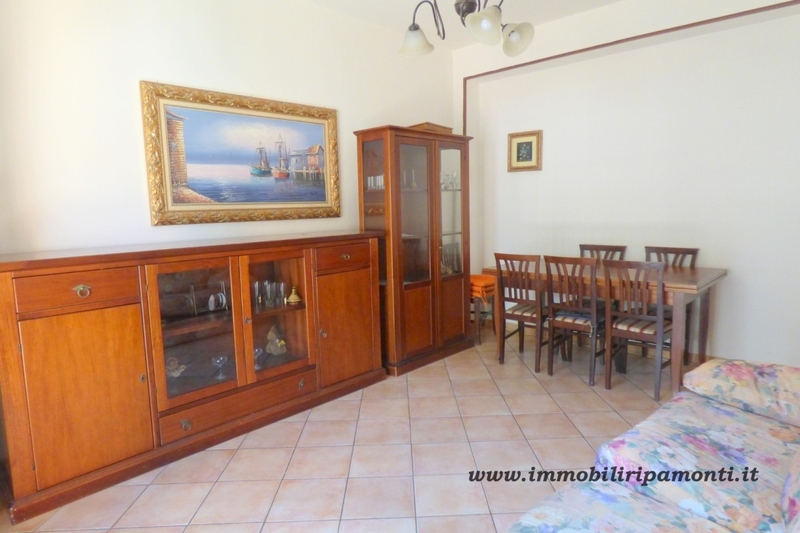 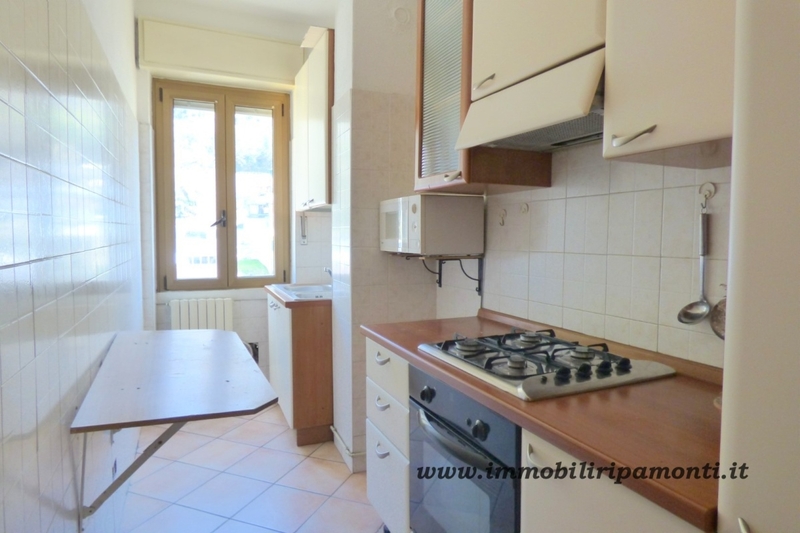 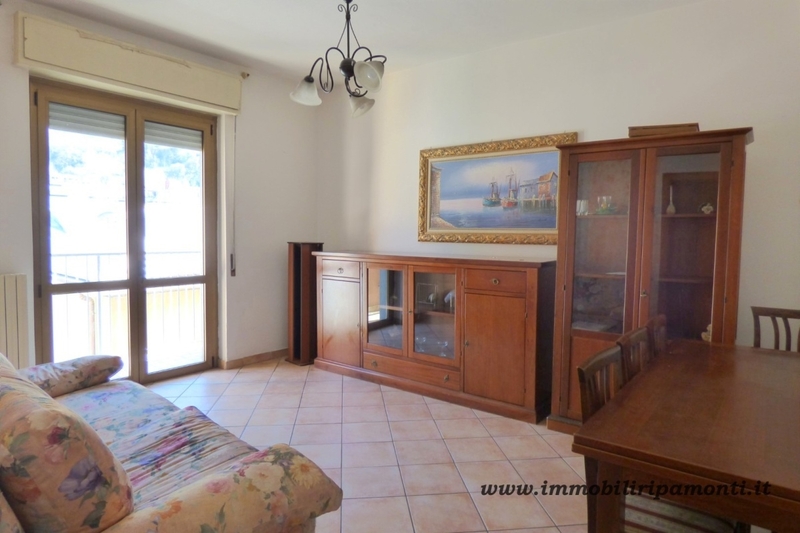 Home / Apartment for sale in Lecco. 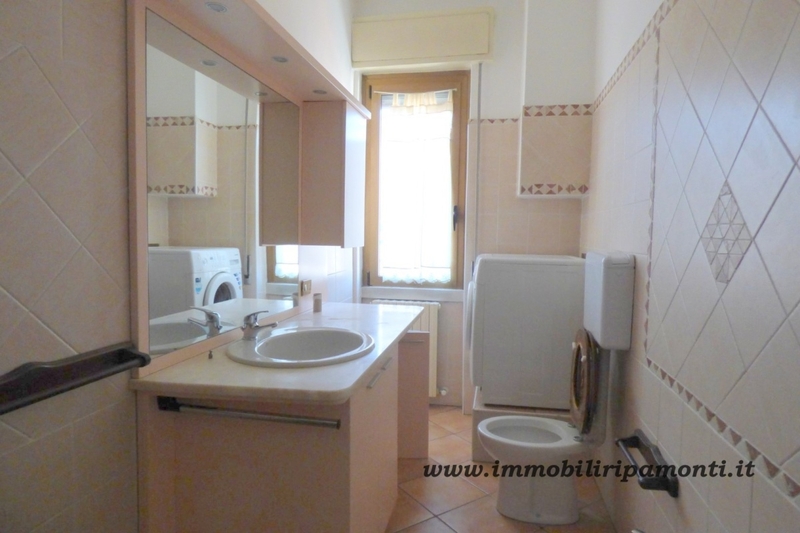 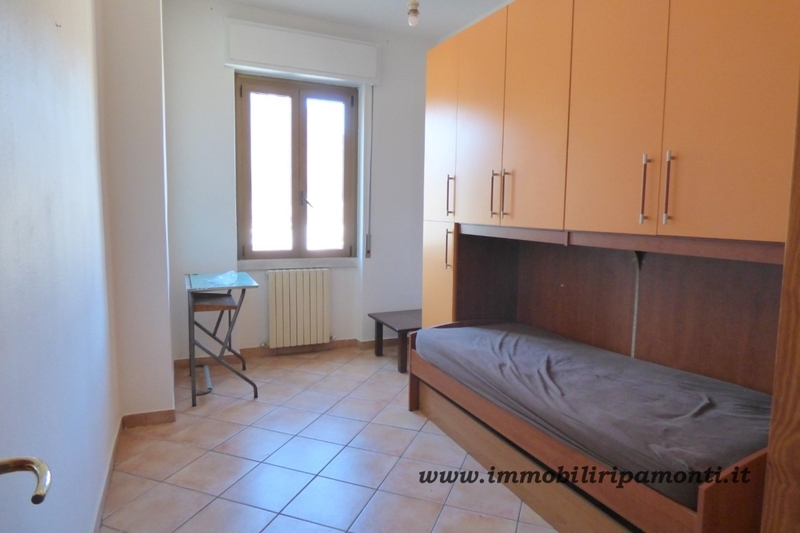 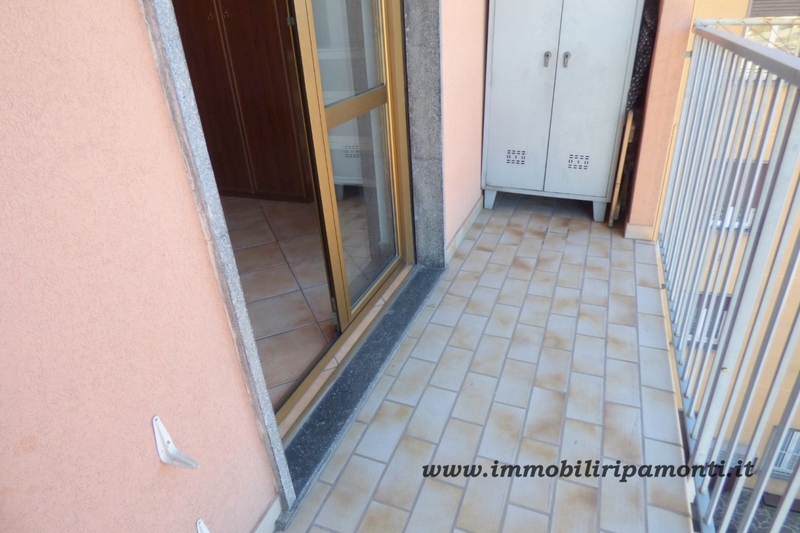 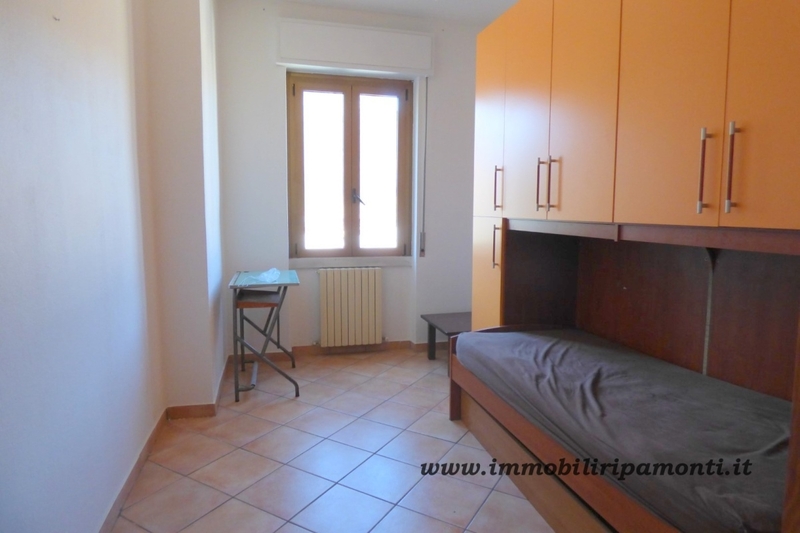 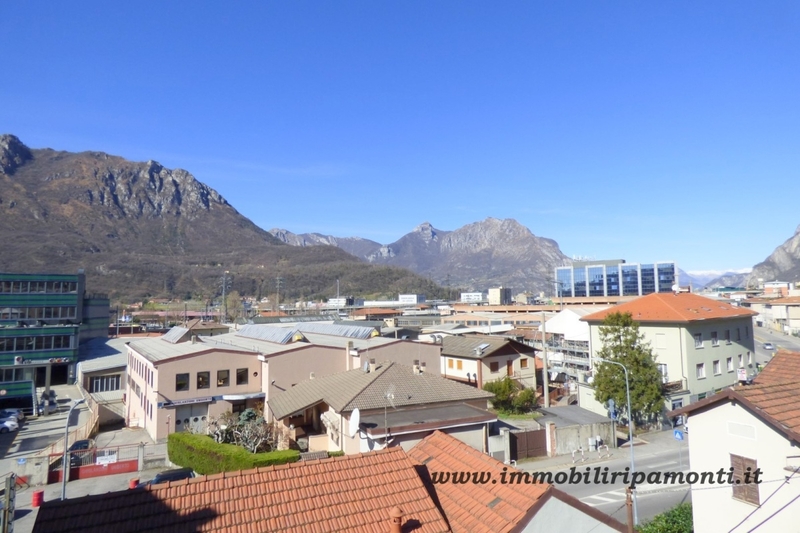 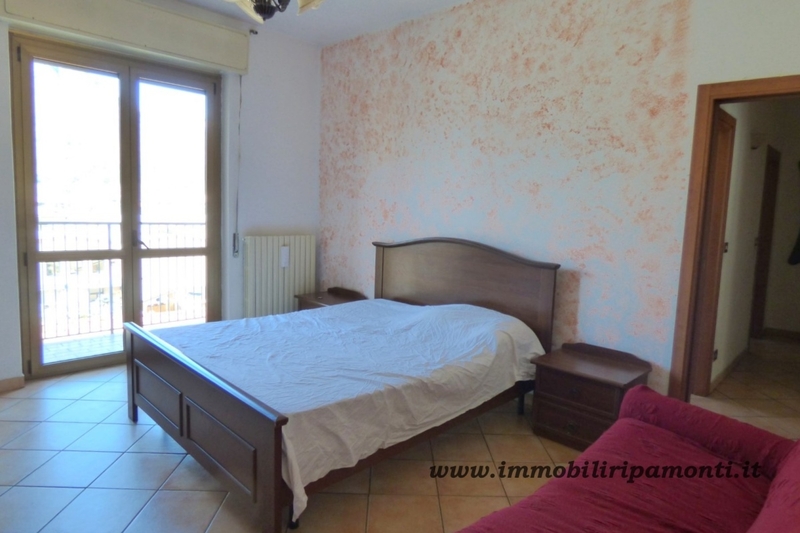 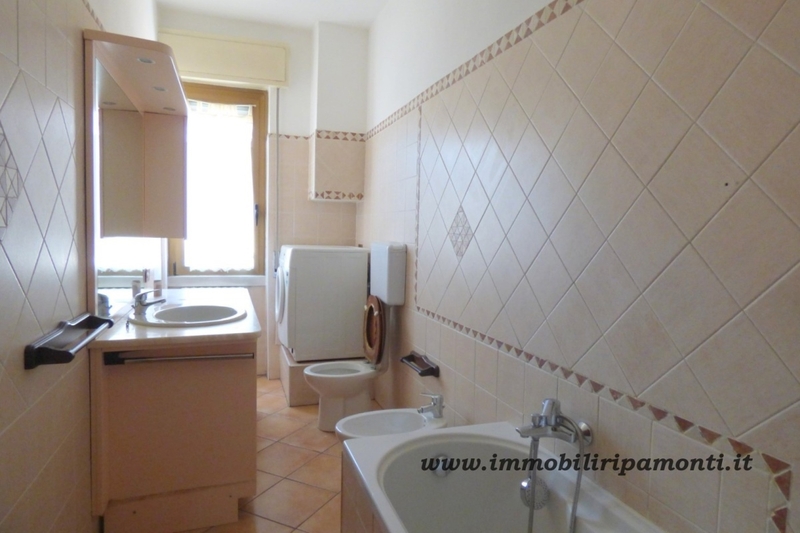 Apartment for sale in Lecco. 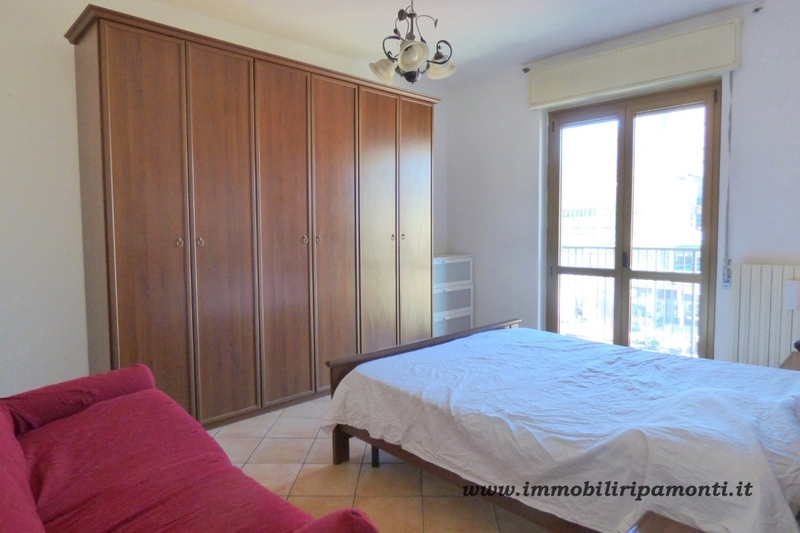 In the area adjacent to the% u201CCentro% u201D Commercial Squares, conveniently connected to the city centre and all major urban and suburban Arterials. 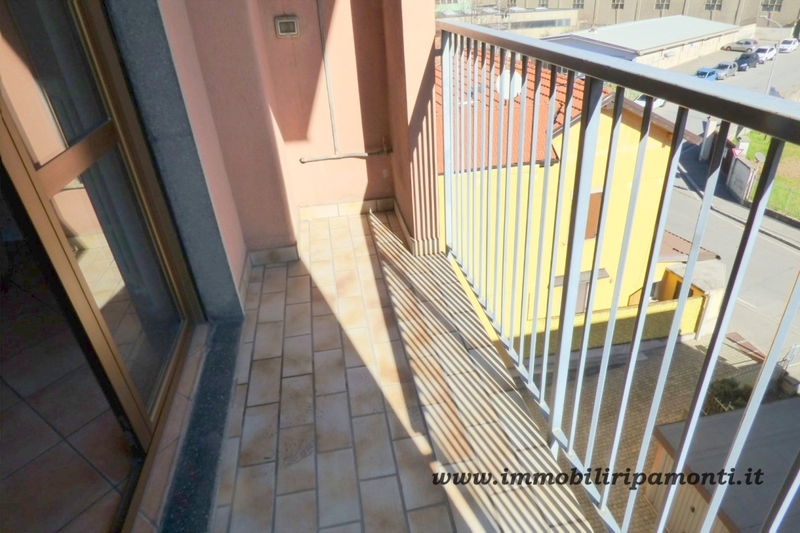 On the third floor without elevator, furnished, and has also been completely renovated by the current property. 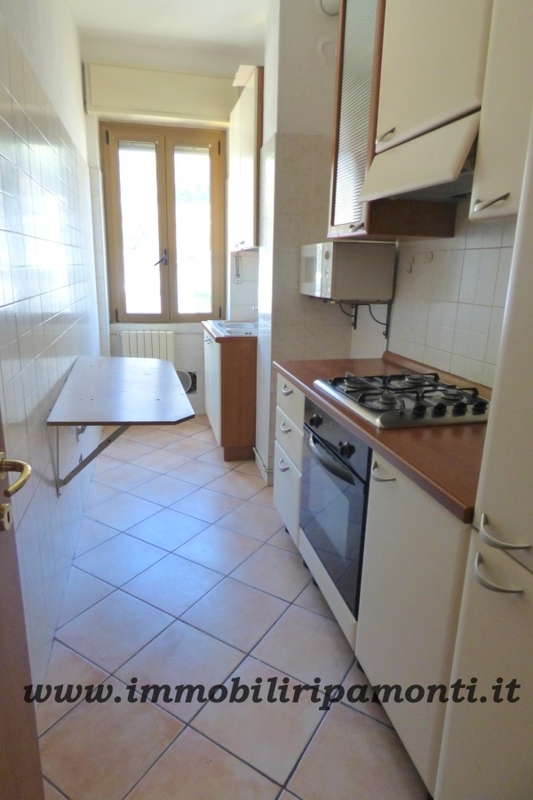 Comprises entrance hall, lounge, kitchen, hallway/night, two bedrooms, two balconies and slab.